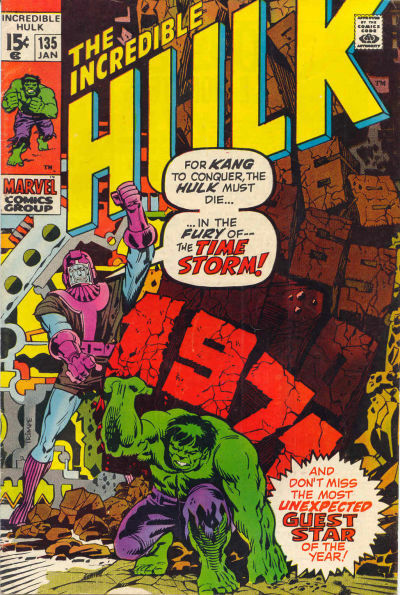 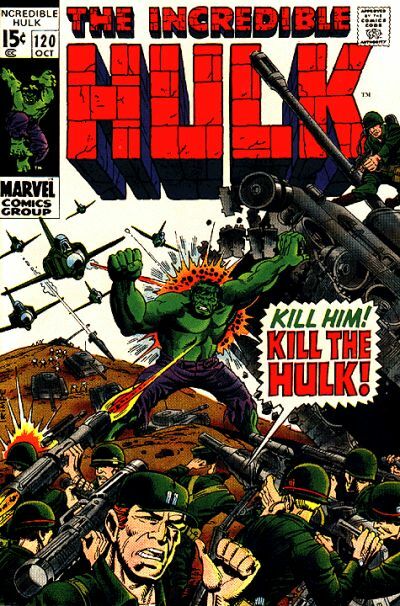 Hulk out with some great Herb Trimpe covers! 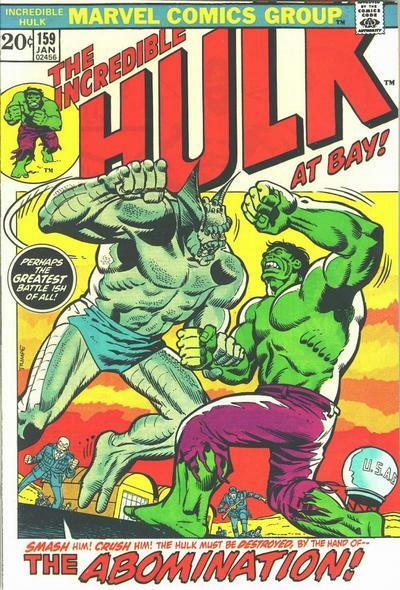 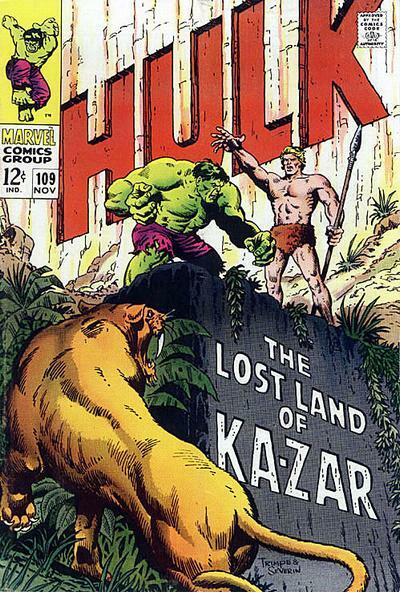 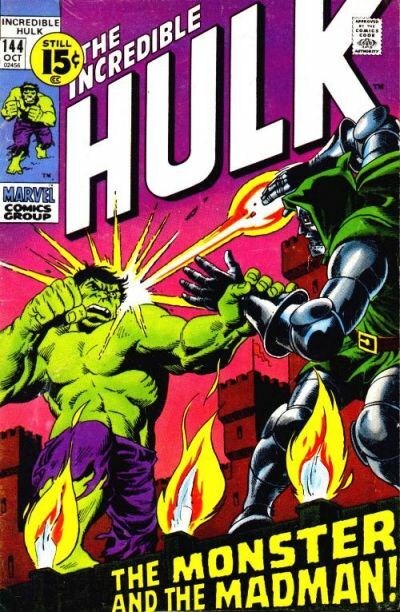 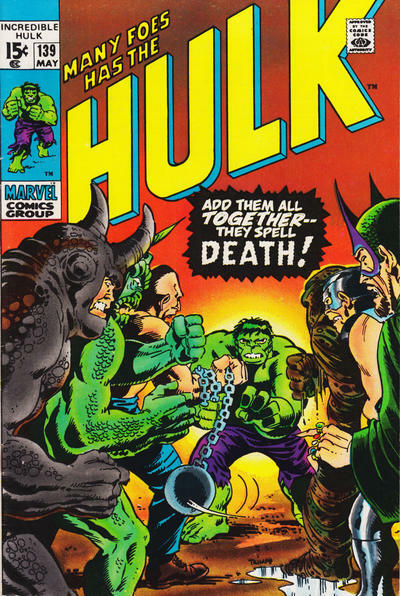 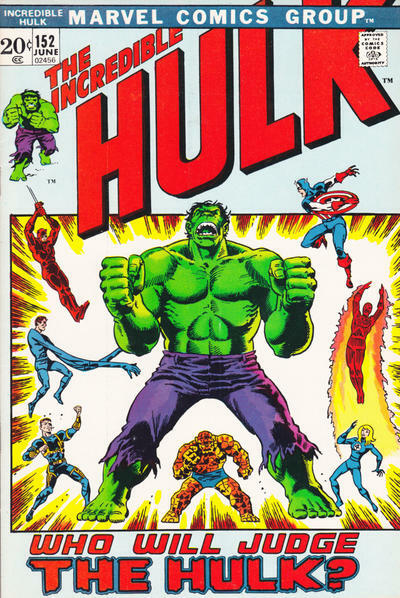 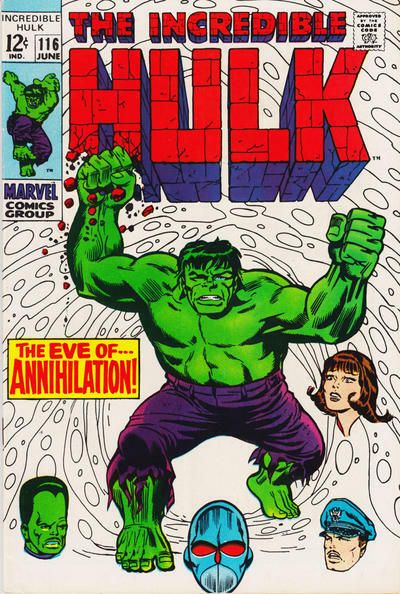 For a lot of fans, Herb Trimpe was the quintessential Hulk artist of the Bronze Age (though he began his time on the Green Goliath late in the Silver Age). 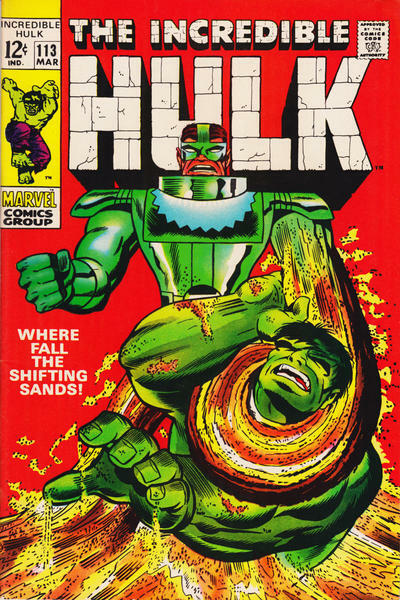 So it only goes to follow that when putting together this 13 COVERS salute, I’d lean in that direction. 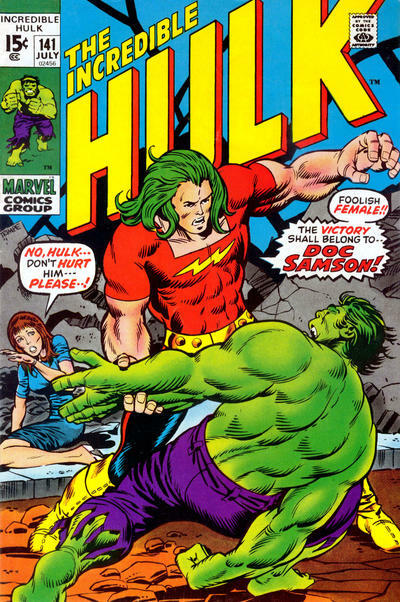 Trimpe was born May 26, 1939, and died suddenly little more than a year ago. 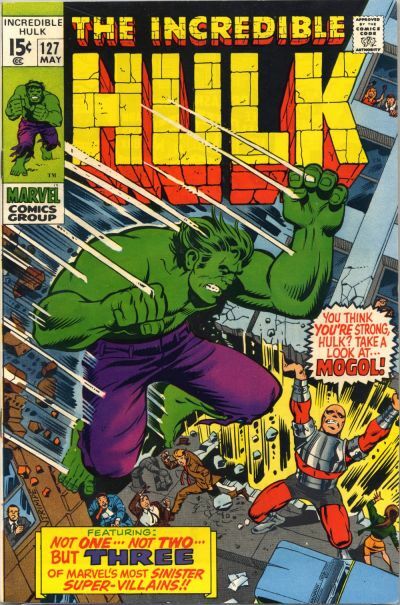 He was a fine gentleman who left behind a giant, green legacy. 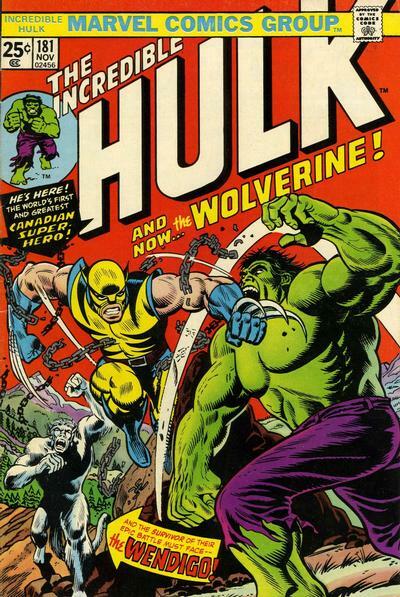 Enjoy these covers — and if you don’t see your favorite, add your own in the comments below or in whichever social-media thread you found this. 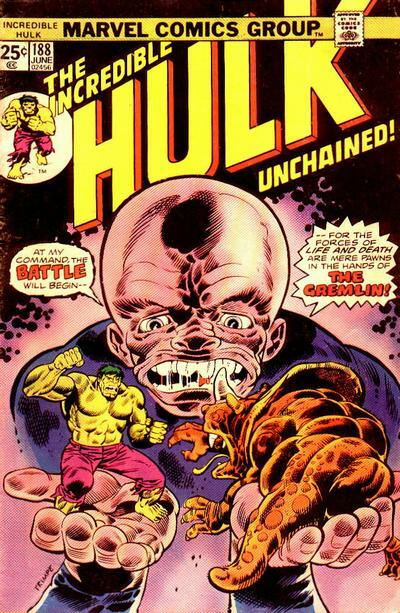 Cover images and credits from the incredible Grand Comics Database.